It's Mother's Day here in France. I'm celebrating by remembering this cute little guy who made me a mom! 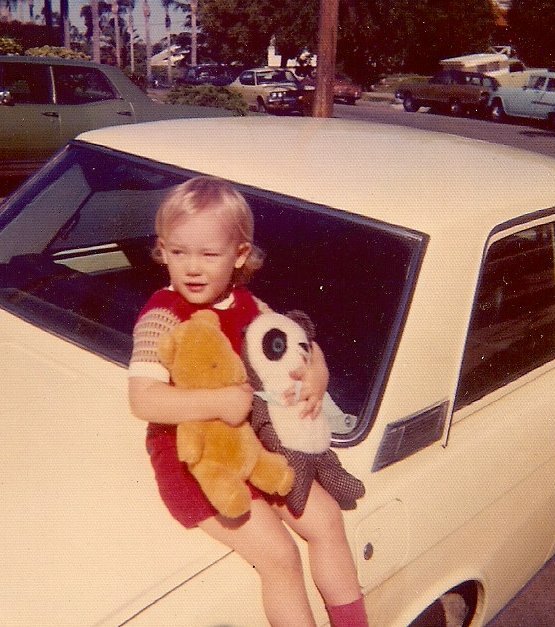 Geez, he loved bears even then!